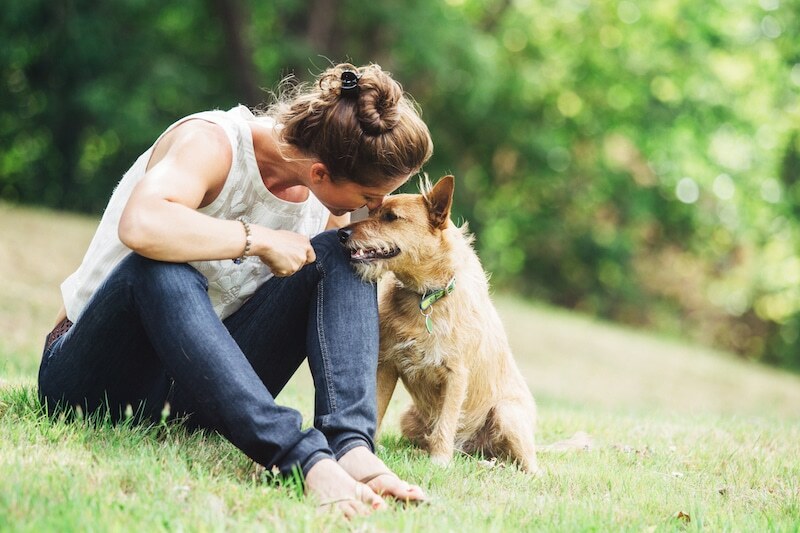 There’s nothing quite like the love you get from your pooch. Coming home from work and seeing that big grin and wagging tail is one of the truly magical parts of life. One of the best ways to look after your pet is to give them the best dog food you can. With so many dog food brands and types on the market, you need to know what you’re looking for. 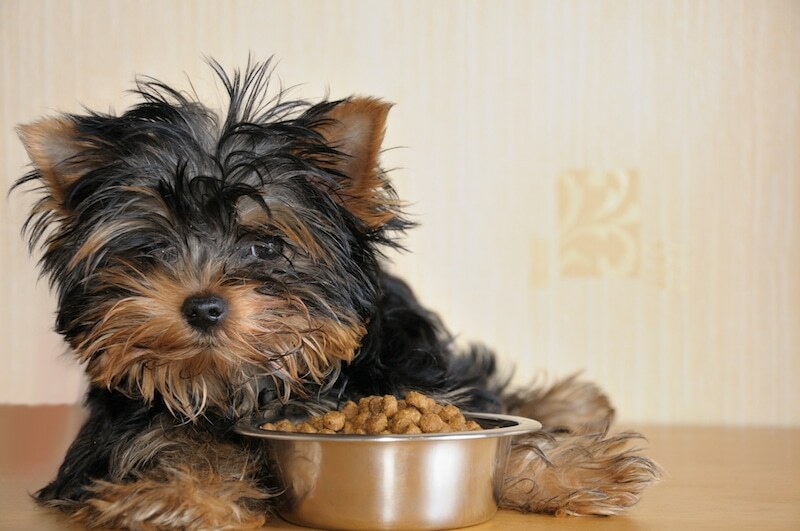 So, here are a few tips on making sure that your dog gets the best food possible. Just like some people can eat pasta every day and stay healthy, and others just have to look at a slice of bread to put on weight, every dog’s dietary requirements are different. 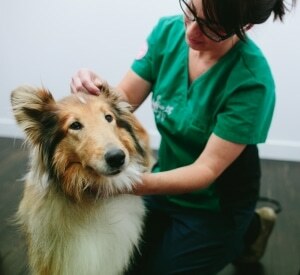 Your vet will be able to give you the best idea as to the type of food that will work with your dog. Vets can help you choose a food that will work within a holistic health plan. Keep in mind that it can take a trial of several different diets to find the right fit for you and your pet—after all, every dog is different! 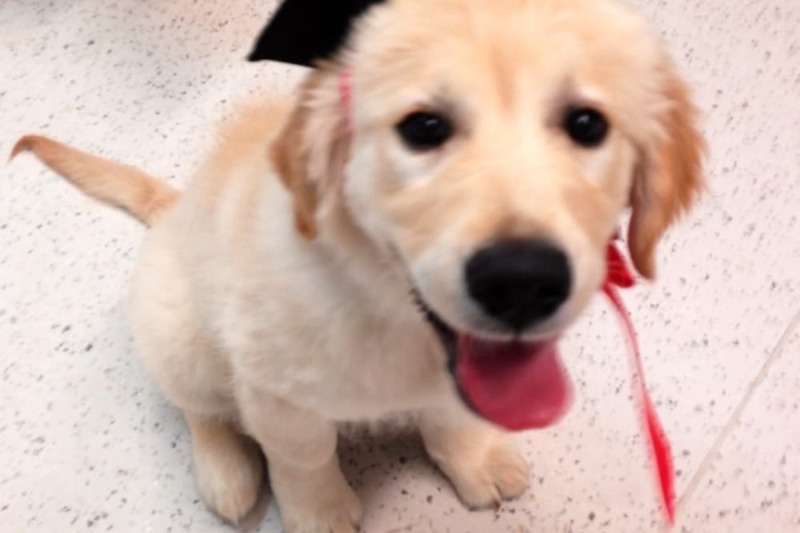 One thing that you should always check for is that you are purchasing dog food that is certified under Australian Standard AS 5812:2011: Manufacturing and Marketing Pet Food. It will be displayed on the packaging so always check before you buy. You have peace of mind that pet food certified to this Standard has been made according to industry best-practice and is free from any unnecessary fillers and additives. It’s always preferable to feed your dog a good quality diet that is complete and balanced. Generally speaking, the term ‘complete and balanced’ (or something similar) will be included on the packaging of the dog food somewhere. 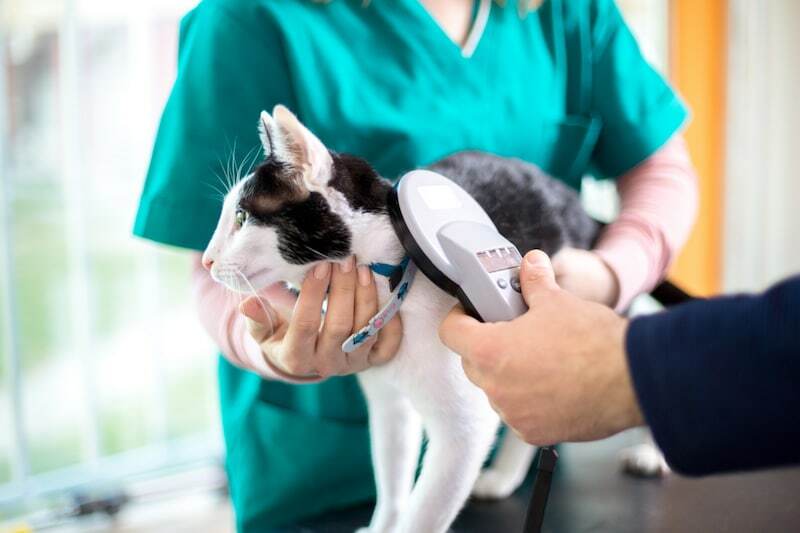 The more reputable pet food brands associated with vets are usually more complete and much more balanced, as they are formulated by nutritional experts. 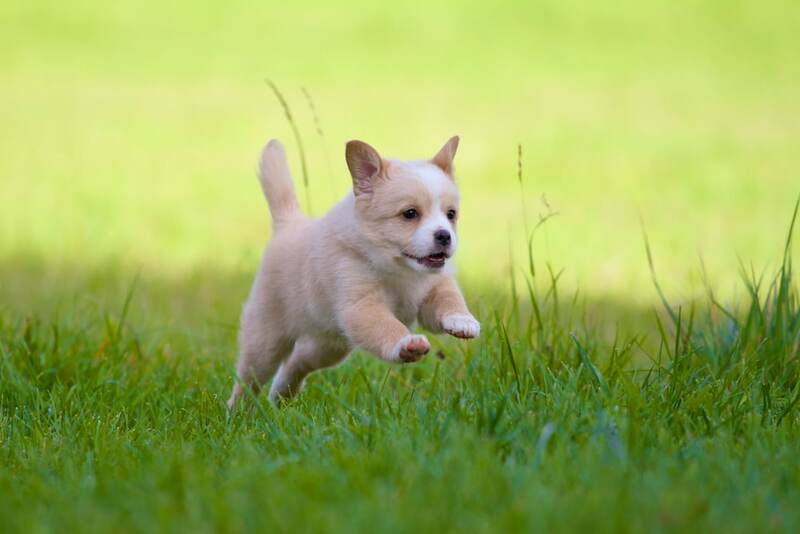 They are actually healthier and formulated to contain less fillers, which means you need to feed your dog less food in order to give them the same nutritional value. 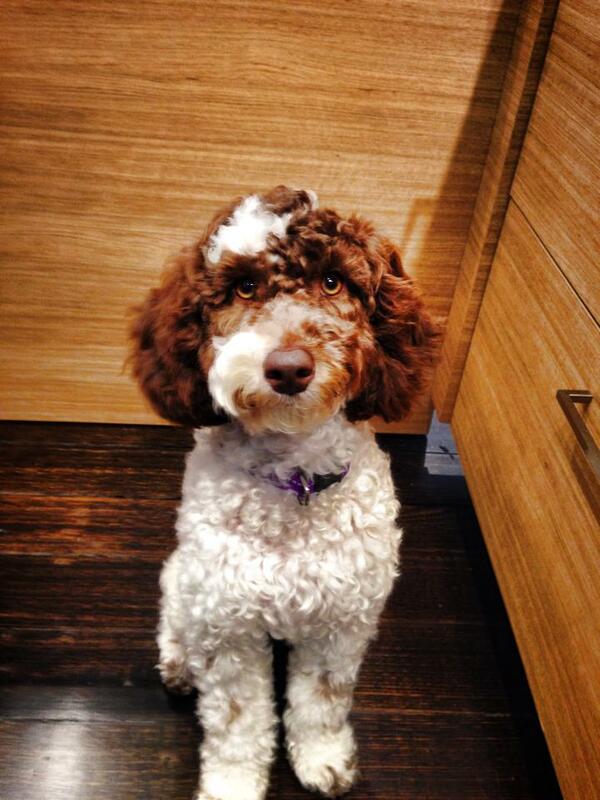 This means you end up with smaller stools as your dog isn’t consuming the same volume of food. 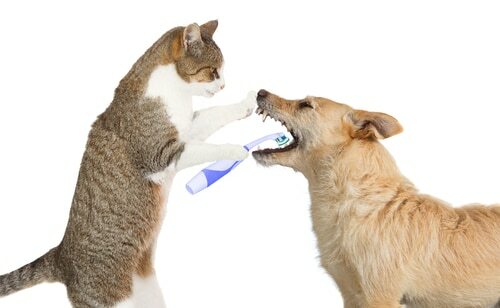 Complete and balanced pet foods also take into account important factors like dental health and weight moderation. The ingredients panel on dog food packaging is the best way to ensure that your dog is receiving a balanced diet full of all the nutrients and minerals that will keep it healthy. The first ingredient will tell you how nutritious the pet food is, and should be a meat source, such as beef, chicken or lamb. 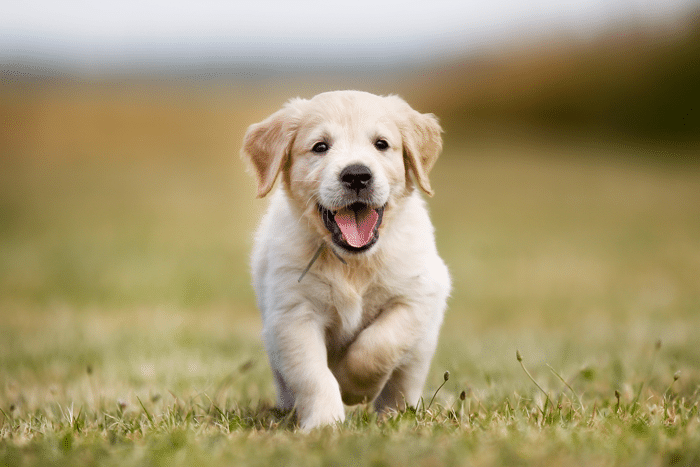 Dogs require the proper balance of phosphorus and calcium in their diet to enjoy good health. Also, unlike cats, dogs are omnivores so they need both protein and carbohydrates in their diet. 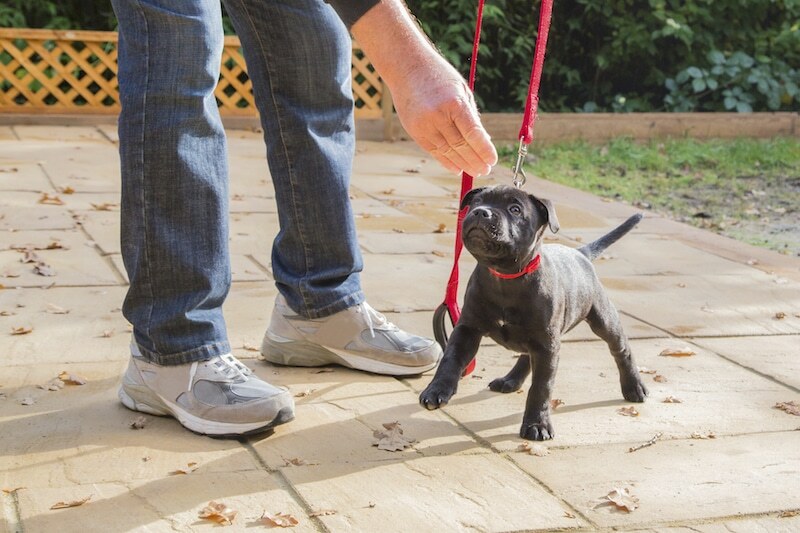 It’s important to remember that the nutritional content that your dog needs will depend on its life stage—puppies need a different diet to adult dogs, and senior citizens need a different diet again. 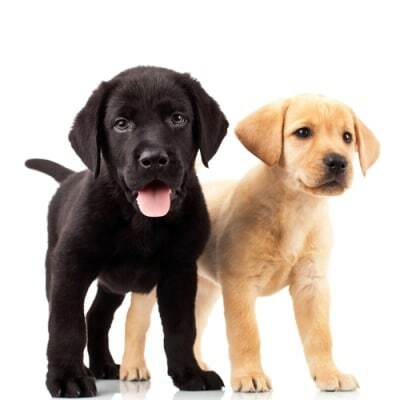 In addition, different dog breeds also have different nutritional requirements. For instance, you wouldn’t feed a Chihuahua the same amount of food each day as you would a Great Dane. Many dogs need a specially formulated diet due to medical conditions such as heart disease, kidney failure, and osteoarthritis. 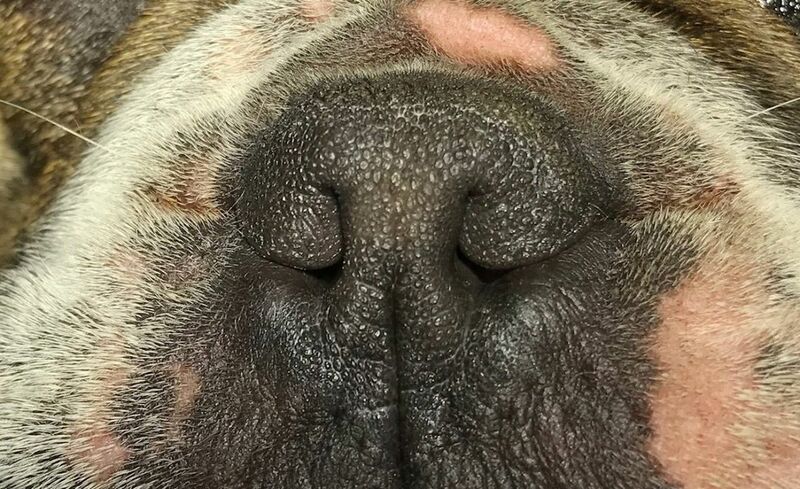 In these circumstances, it is even more important to seek veterinary advice, and to use commercially-available, nutritionally balanced dog food, formulated by experts specially for dogs with these medical conditions. 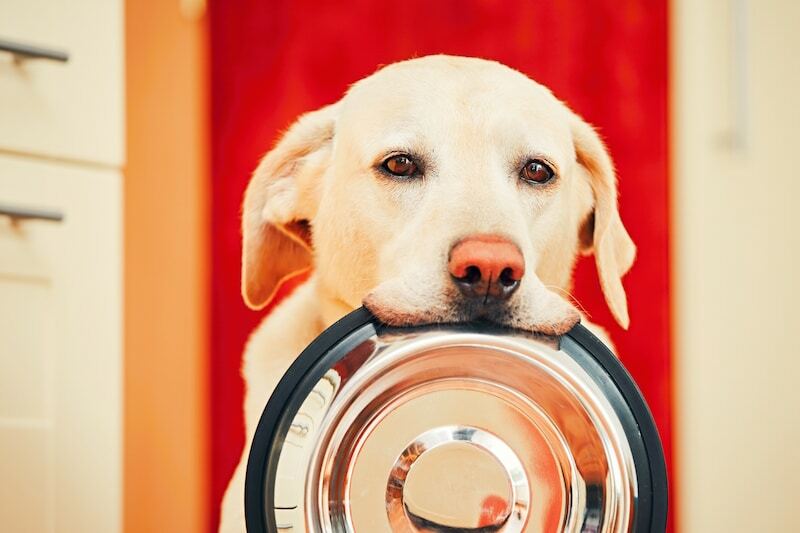 Nutritional experts do say if you have the time, finances and inclination, then a home cooked meal that is nutritionally balanced can be just as good for your dog as a commercial diet. This should only be undertaken with the right veterinary advice. 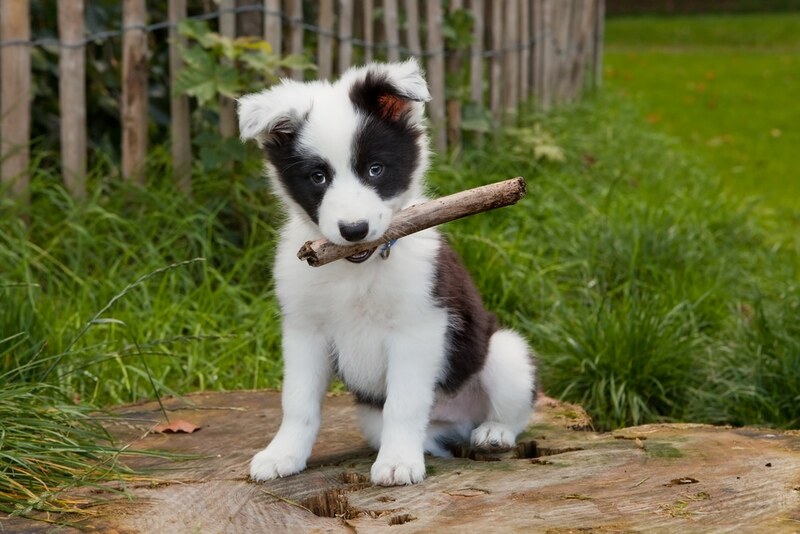 Even nutritionally balanced doggie treats should only be given to your dog in moderation. Extra calories are extra calories, and you don’t want your furry friend putting on weight. 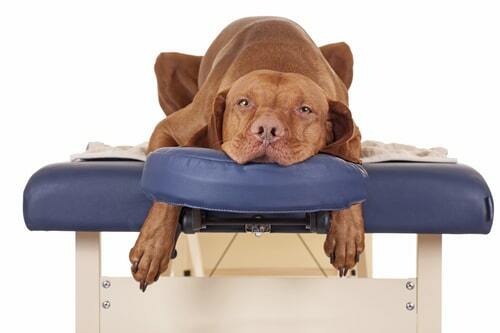 When it comes to bones, it’s always important to check with your vet first. 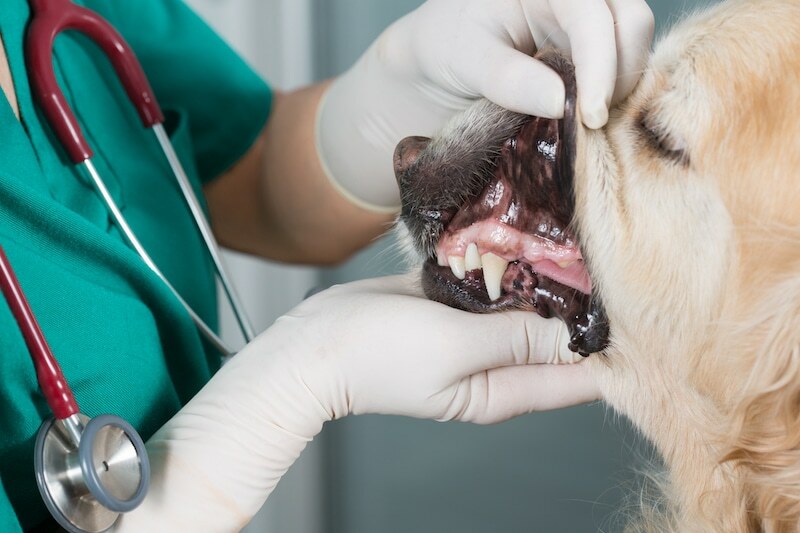 Chewing on bones may be harmful, and could even be painful, for dogs with certain jaw disorders and dental diseases. 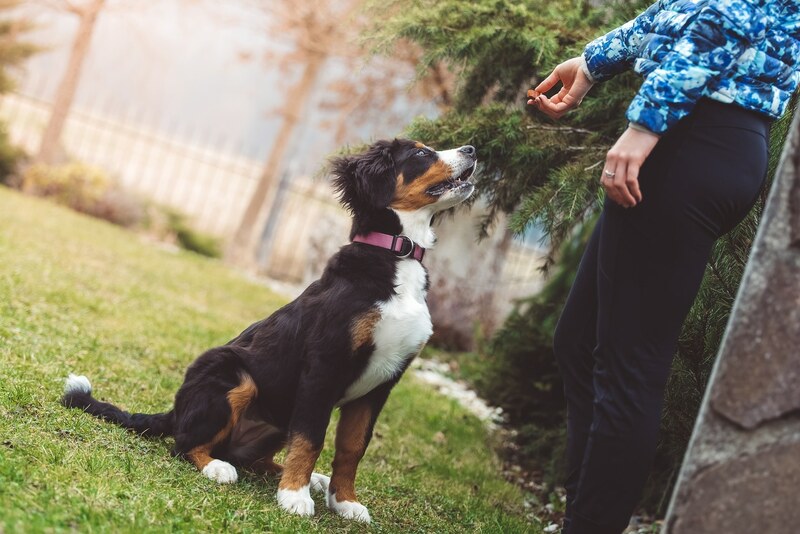 While you might feel like you’re giving your dog a special treat, consider that any human treats that are fed to pets contain calories. This means that they should only be given to your dog as part of their diet, not in additional to any commercial pet food. Otherwise you might find your pooch starts to put on weight. It is really important to remember that some human foods are toxic for dogs, particularly macadamia nuts, grapes, sultanas, and avocados. These should never be fed to dogs. Everything mentioned above should only be considered as general rules that can help you in trying to find the best food for your dog. Dogs are complex creatures and every single dog is different. 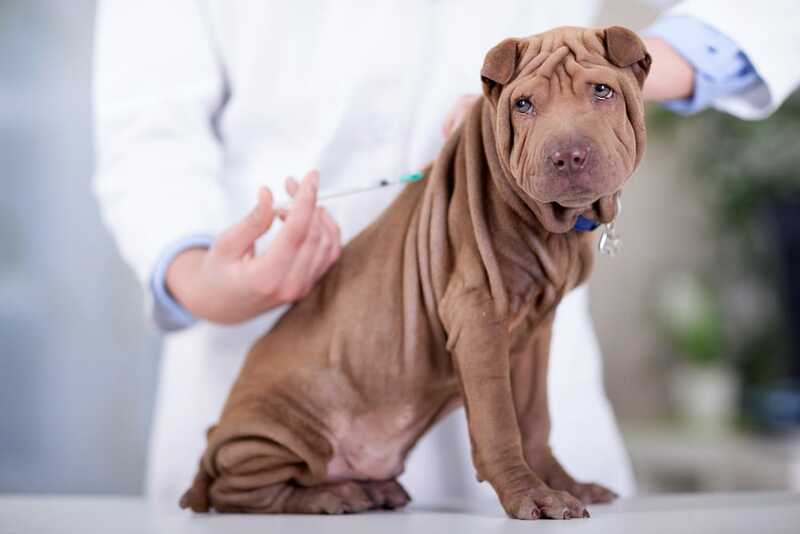 Speaking to your vet is the first thing you should do, but you also have to take an active role in ensuring that you are meeting your dog’s nutritional requirements. 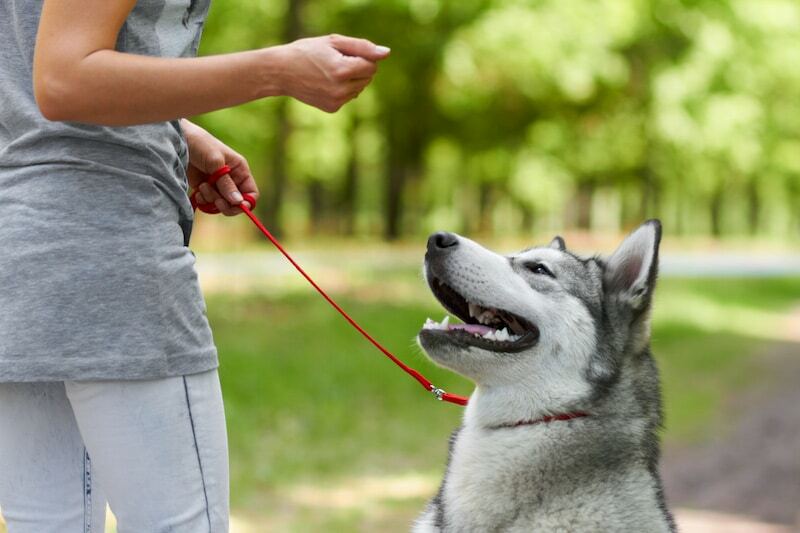 The best way to do this is to watch your dog and see how they react when you give them certain foods. If they become tired or lethargic after a batch of food you should switch it up. If they begin to gain or lose weight or start to moult excessively it means that something isn’t right. On the other hand, if your dog is full of energy and gets a clean bill of health every time you go to the vet then keep feeding them the brand you’ve been using. It’s all about working out the best dog food for your dog, because, after all, your pooch is special and it deserves the best.